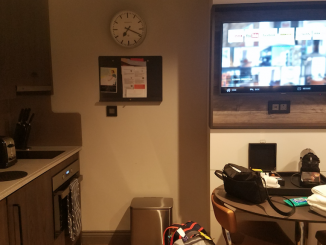 Belgique 3-Qt. 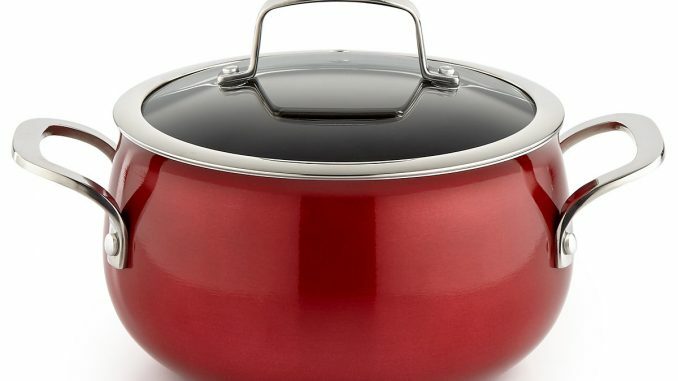 Soup Pot with Lid Only $9.99 After Rebate! Awesome deal to grab! Score Belgique 3-Qt. Soup Pot with Lid Only $9.99 After Rebate! Pay $19.99, then get back $9.99! 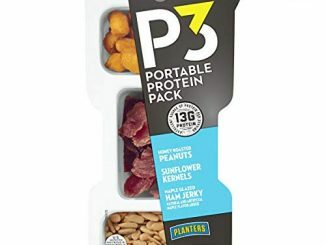 Planters P3 Portable Protein Pack, Honey Roasted Peanuts/Maple Glazed Ham Jerky/Sunflower Kernels, 1.8 Ounce-6 Pack Only $3.49 SHIPPED! Awesome snack buy. Grab Planters P3 Portable Protein Pack, Honey Roasted Peanuts/Maple Glazed Ham Jerky/Sunflower Kernels, 1.8 Ounce-6 Pack Only $3.49 SHIPPED! 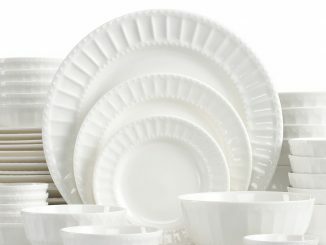 Belgique 11-Pc. Stainless Steel Cookware Set Only $89.99 SHIPPED! What a deal. 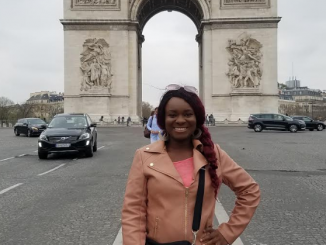 Head over and grab Belgique 11-Pc. 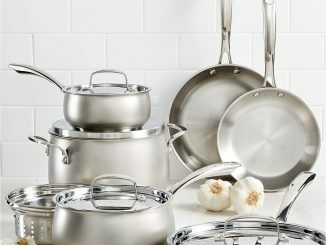 Stainless Steel Cookware Set Only $89.99 SHIPPED! 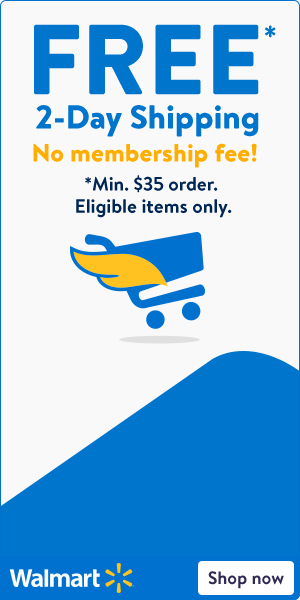 Mainstays 10pc 3 Compartment Meal Prep Only $2.98 With FREE Store Pick Up! Awesome deal to grab! Score Mainstays 10pc 3 Compartment Meal Prep Only $2.98 With FREE Store Pick Up! 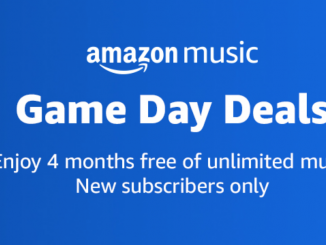 FREE 4 Months of Amazon Music Unlimited! 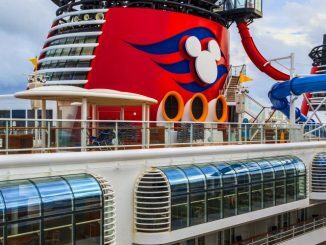 How awesome is this? Echo owners can score FREE 4 Months of Amazon Music Unlimited! 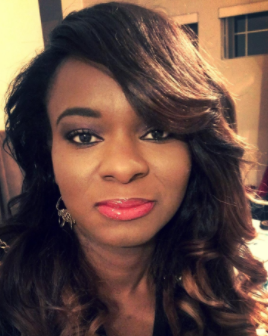 Head over and check it out. 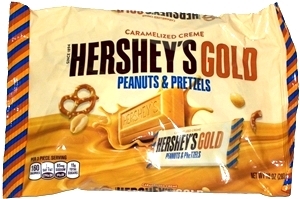 Hershey’s Gold Miniatures Candy FREE At CVS! 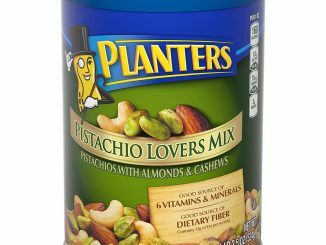 Pistachio Lovers Mix, Salted Only $5.98 SHIPPED! 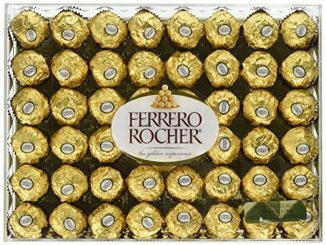 Ferrero Rocher Fine Hazelnut Chocolates, 48 Count Flat, 21.2 oz. Only $12.99 SHIPPED! 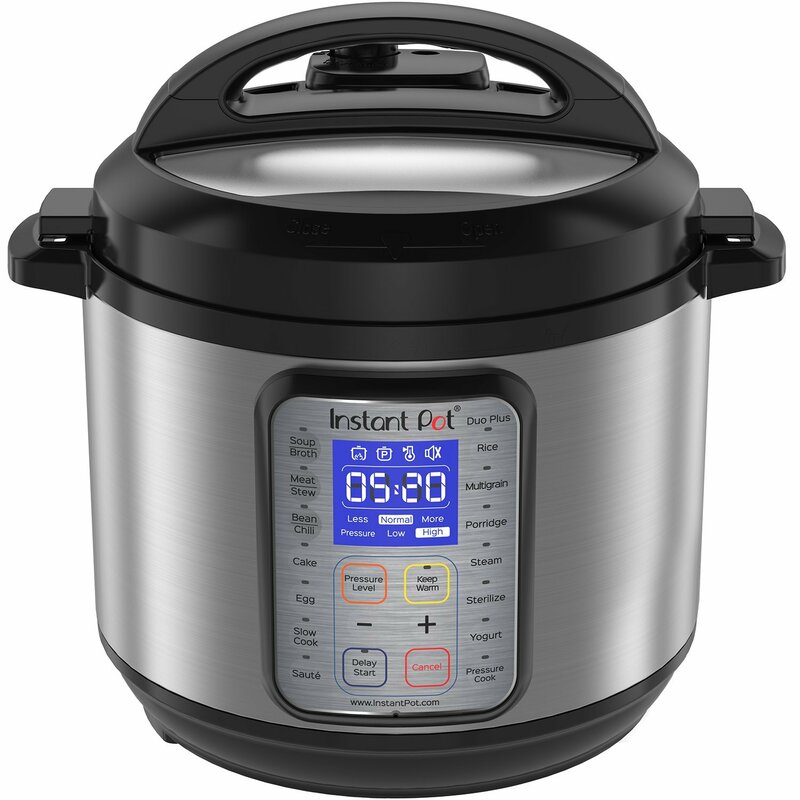 Instant Pot IP-DUO Plus60 9-in-1 Multi-Functional Pressure Cooker, 6 Qt Only $79.99 SHIPPED!